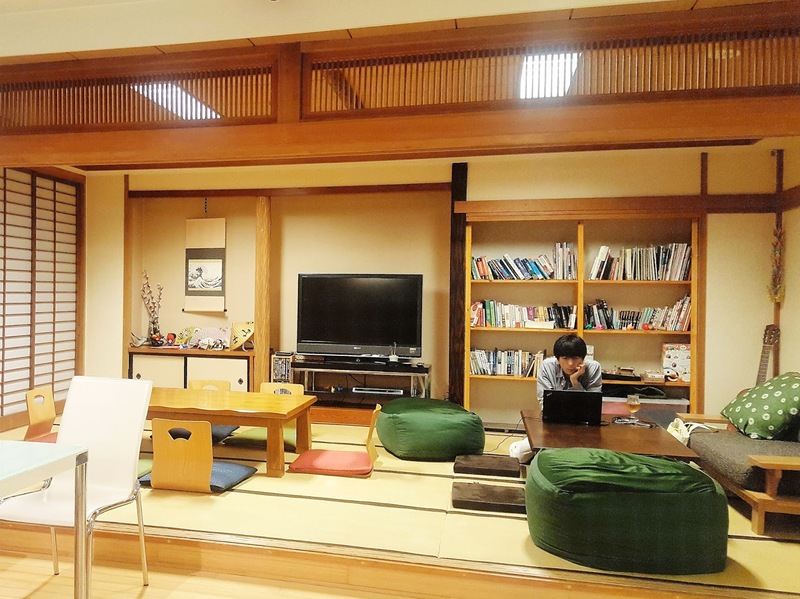 one of the most exciting things about planning and booking our trip to japan earlier in the year, was checking out all the cool accommodation we could, should, and would stay in while we were there. we were planning to spend two or three nights in each place we visited, which potentially meant two or three different types of accommodation in each place. i know, right? there were so many incredible options at our fingertips, but let me tell you about our final five choices..
our first and last nights were spent amongst the modern comforts of your classic, big name hotels. 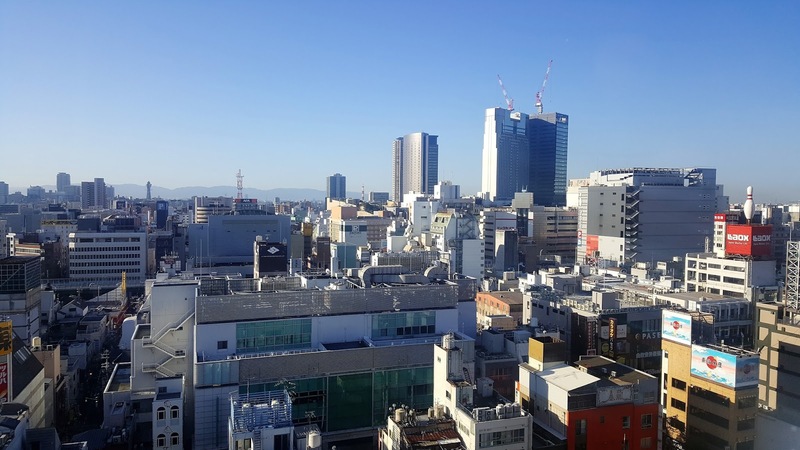 we kicked things off at the high-rise ibis styles in osaka's dotonbori district, and ended in the luxury mercure hotel in tokyo's high-end ginza district. after a 17-hour flight on little sleep, the familiarity of a queen-sized bed, fluffy pillow, and bottles of water next to the bed were very welcomed, and surely didn't go unappreciated. neither did the high water pressure and roasting warm water of the hotel showers, either. the main benefit of a modern hotel when abroad, is obviously the buffet breakfast every morning too, which i can attest, was a lot of the reason we chose to stay this way. if you want a little bit of creature comfort while halfway around the world, there's nothing better that a classic hotel. in kyoto we stayed in a traditional japanese ryokan for one of our two nights. 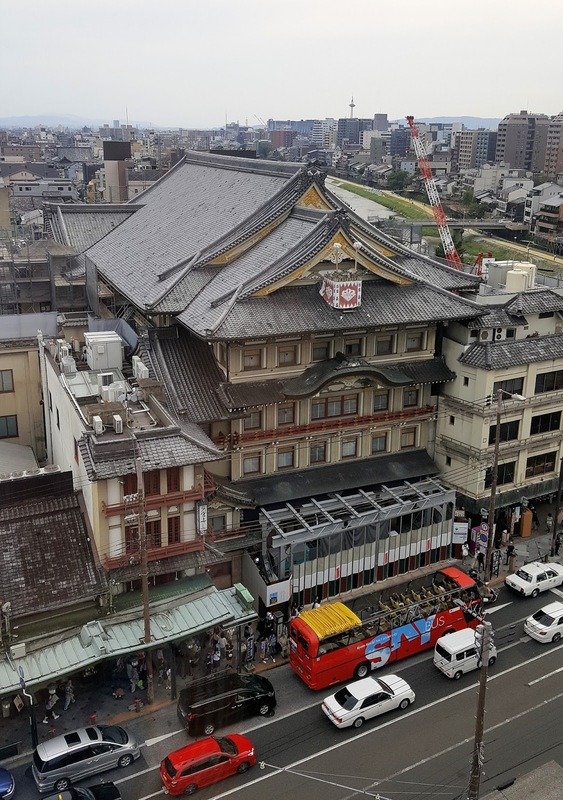 this was probably the most expensive of all our stays, and one that we just had to do because every man and his dog said we had to, and every single person who's ever been to japan has obviously also stayed in one too, so yeah, we booked one night. the ryokan we stayed in was right in the midst of the geisha district, and from the minute we arrived, we were overcome with just how insanely cool the place was. the staff welcomed us with bows on arrival, took our shoes and gave us traditional slippers to wear inside the inn, and couldn't have been more welcoming at all. the rooms are really, really bare. a few cushions and a small table in the centre, until it's time for sleeping then the futons are rolled out of the cupboard onto the tatami mats, and that's it. job done. because the inn was right near the geisha district, wandering around kyoto at nighttime was more interesting to me than sitting in the bare room, no matter how many dishes the kaiseki ryori (traditional japanese buffet dinner) served up (literally: many). 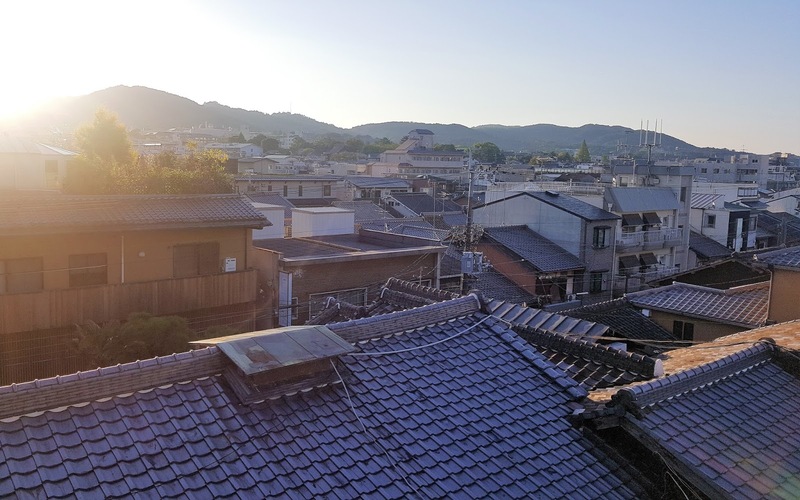 i didn't love sleeping on the tatami mats or the futon quilts either, but it was definitely a must-do experience because staying in a real ryokan is unlike anything else you'll do in japan. 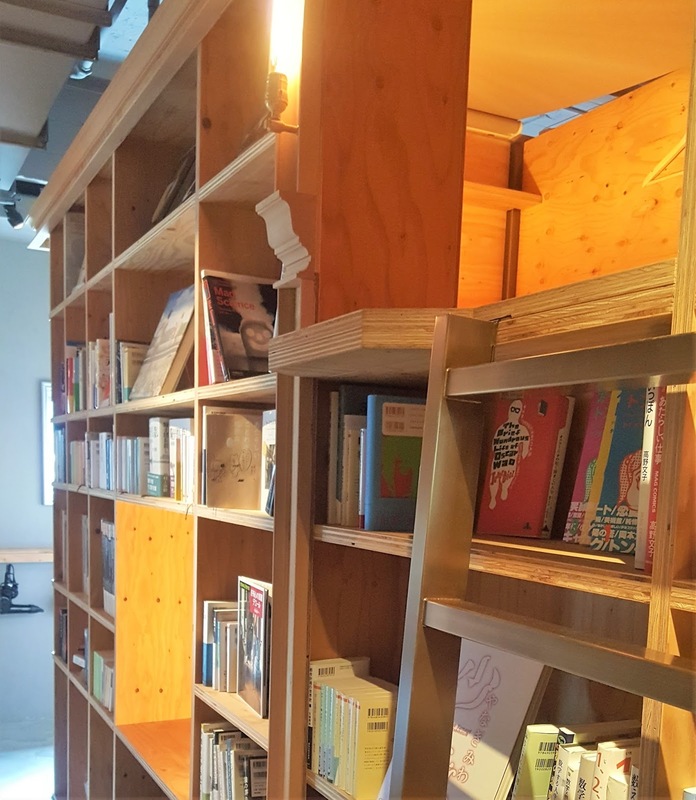 the second night in kyoto, we stayed in one of the places we had been looking forward to the most: the book and bed hostel. 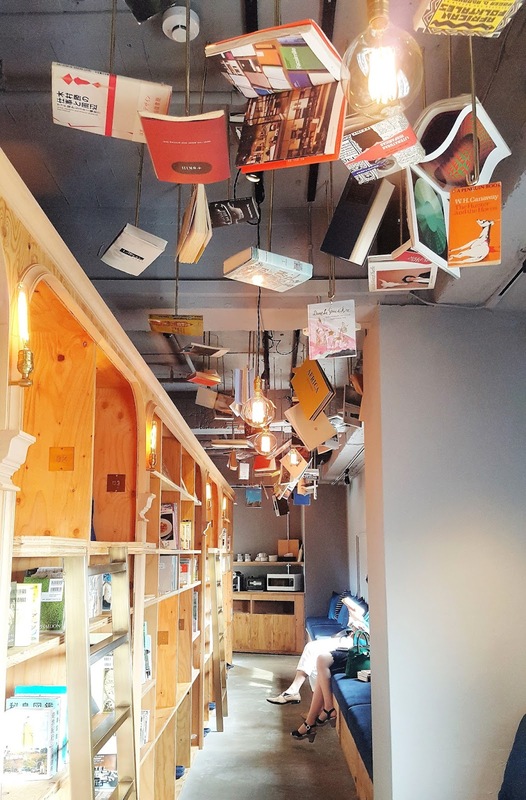 it's an accommodation and bookshop in one, and sounded amazing on paper (online). when we arrived, yeah - it was really cool. 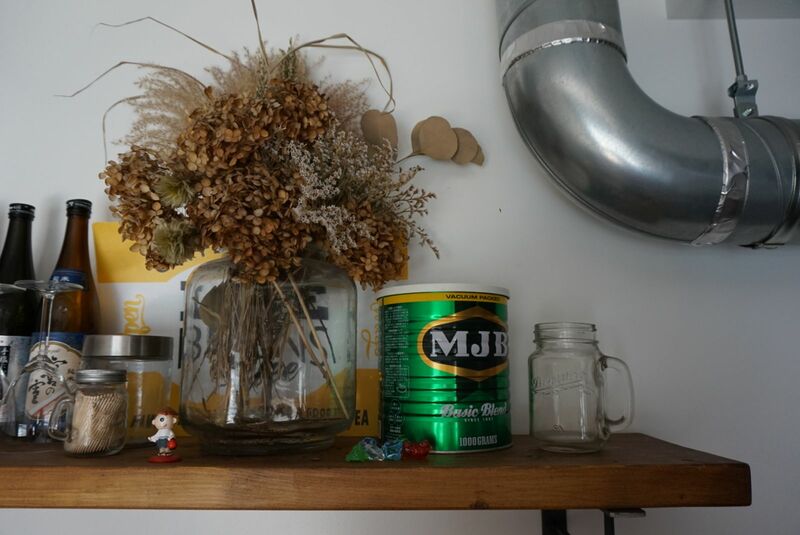 basically, imagine a floor-to-ceiling bookshelf, then build come cubbies into it, and that's what we're talking about. this is not the place that good night sleeps are made of; the cubbies are small, made of wood, and are very loud. they're also not ventilated, so they get hotttt. the mattresses aren't exactly comfy, either. nor are the pillows. sounds awful, right? well, it wasn't. it was such a fun experience, that i would absolutely recommend you go. go, but only go for one night. any more than that, and you'll be a shell of a human. 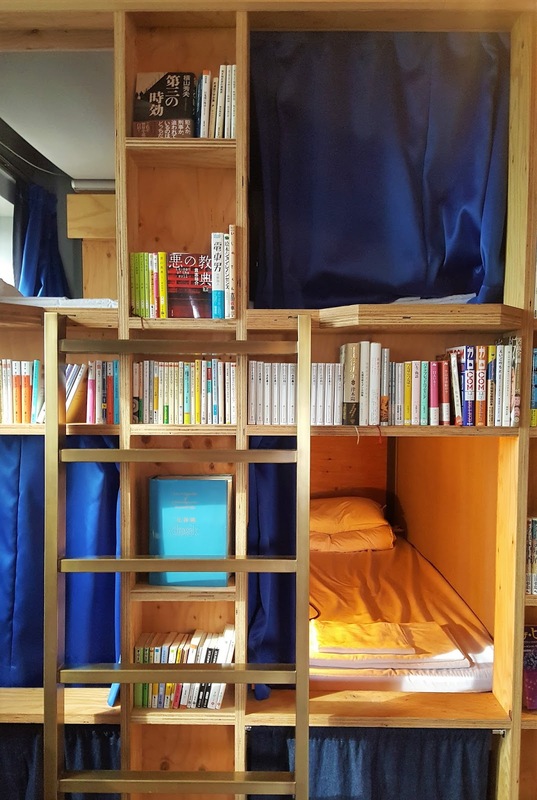 but the opportunity to read yourself to sleep in bunk beds inside a bookshelf doesn't come along everyday. reading is what? fundamental. 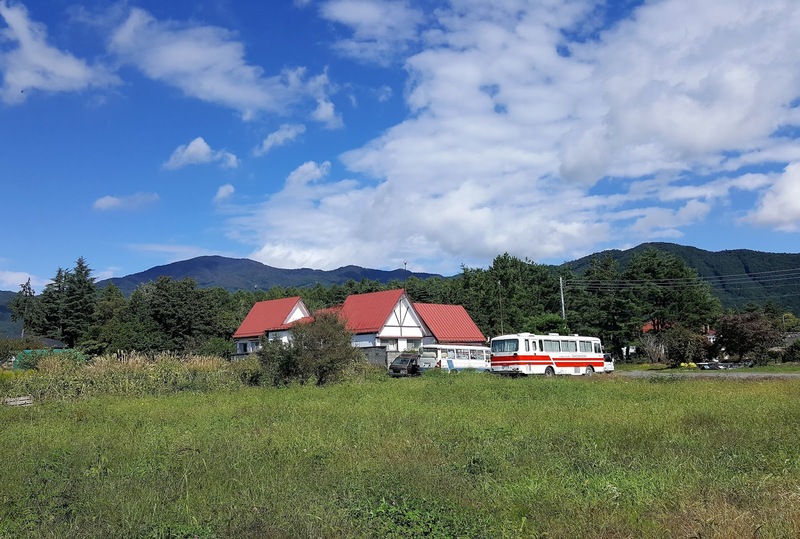 in rural kawaguchiko, we decided on spending two nights in a proper backpacker's inn. don't ask me the reason for that, when there were perfectly good hotels scattered around the five lakes, but that's what we did. k's house fuji was your typical backpacker's, with a common room, giant kitchen, super helpful staff, and of course, a lovely, shared bathroom on each floor. 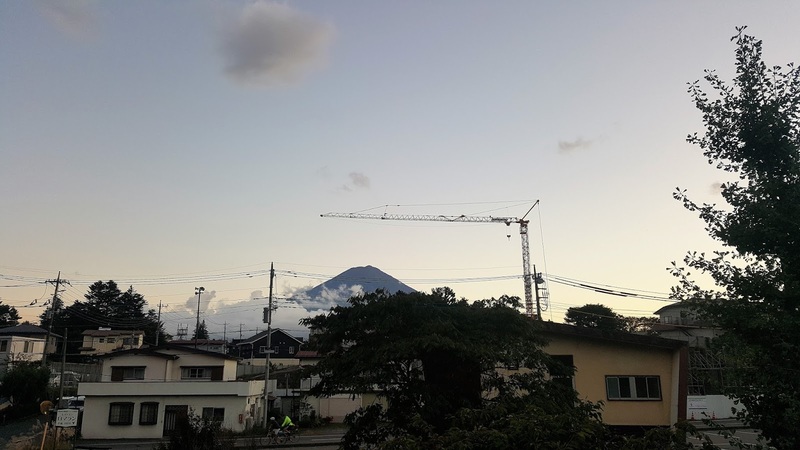 we arrived pretty late on the first night, but by morning, we had spectacular views of fuji, and not a lot else. it was gorgeous. it was quiet. it was just exactly what we needed to see after almost a week travelling from city to city. the "dorm" room we had was supposed to sleep six, but we could barely fit us five in comfortably, so i'm not sure who they were expecting to arrive. it was similar to the ryokan in kyoto, in that we were sleeping on futons on the floor again, but with so much of fuji to discover, being in that cramped room for two nights was totally fine. 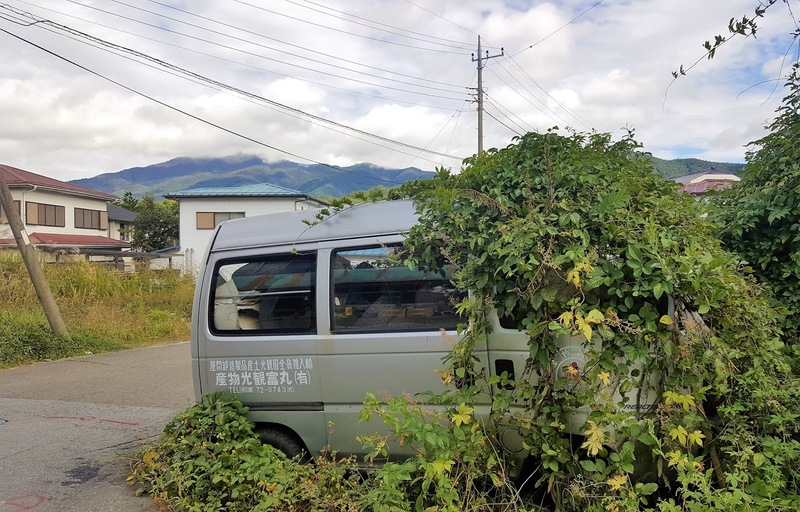 we were buzzing from karaoke on the first night, and buzzing from sparking sake (and sun stroke) on the second, but regardless, were stoked we chose this accommodation while in kawaguchiko. our final night in tokyo before heading back to the airport in osaka, was in an airbnb apartment in shibuya. the apartment was local to the areas we planned to explore in our last day - namely, shibuya, shinjuku, akihabara, and harajuku. it was close to everything we needed: a seven eleven, public transport, cool eateries not crowded by tourists (the irony), and everything else a local could possibly need, and the best part of it: a microwave. a kettle. a toaster. and an uber comfortable bed, with regular linen, ikea duvet covers, and all the comforts from home. after two weeks in another country, it was nice to be able to find some "modern japan" amongst the "traditional japan" we had mostly been around for the majority of the trip. we were staying in a real person's house, and we couldn't have been more grateful for their hospitality at the end of the trip. *we were guests of accor hotels and airbnb, but all recommendations are mine.